“I don’t even know how to play that. I don’t wear the dress. Make Paul wear the dress.” Mallory Kane replied to being set as Eye Candy to a state dinner. This was a very kinetically charged movie directed by Steven Soderbergh, if you weren’t paying attention at the start, the rest of the movie just wouldn’t make sense. Its a thrill ride from the first scene to the last. Gina Carano pulls off being the action star she was meant to be as well as be a good actress. Many people look down on her, but she was in the UFC fighting programs for the longest time, she finally broke away from that life and took up acting. Its fun, exciting and has a large cast of characters. Ewan McGregor, Antonio Banderas, Channing Tatum, Michael Douglas, Bill Paxton and Michael Fastbender. This was a great action movie. A must see for action watchers. 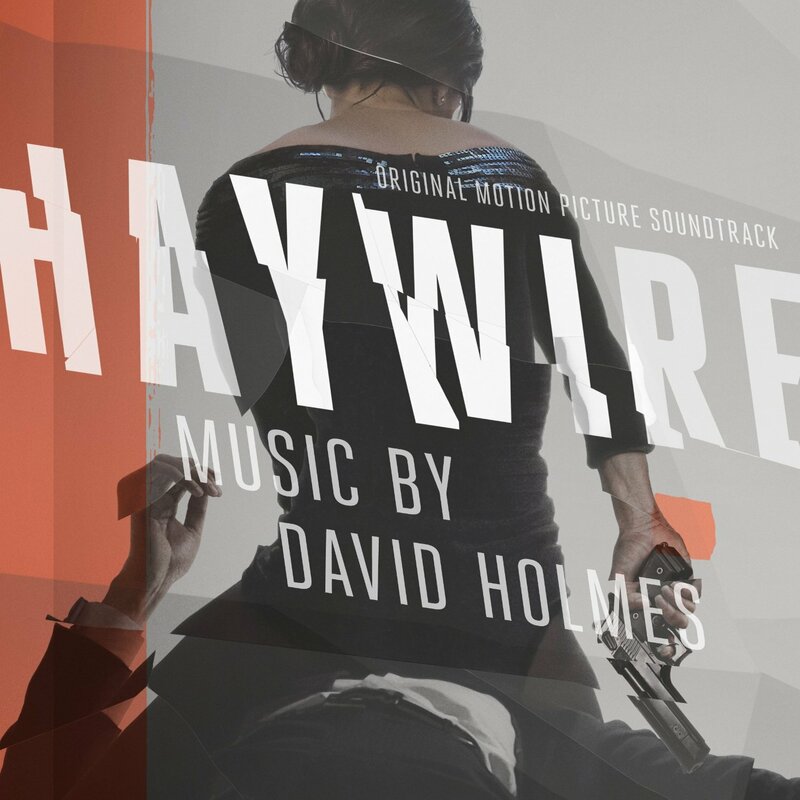 The score is very quiet but good with David Holmes at the helm. That’s all for today everyone! See you Sunday for Batteries Not Included. Happy Listening! Previous Previous post: Guys and Dolls!